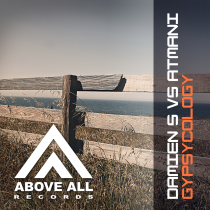 Damien S teamed up with Atmani for this atmospheric progressive Trance tune. 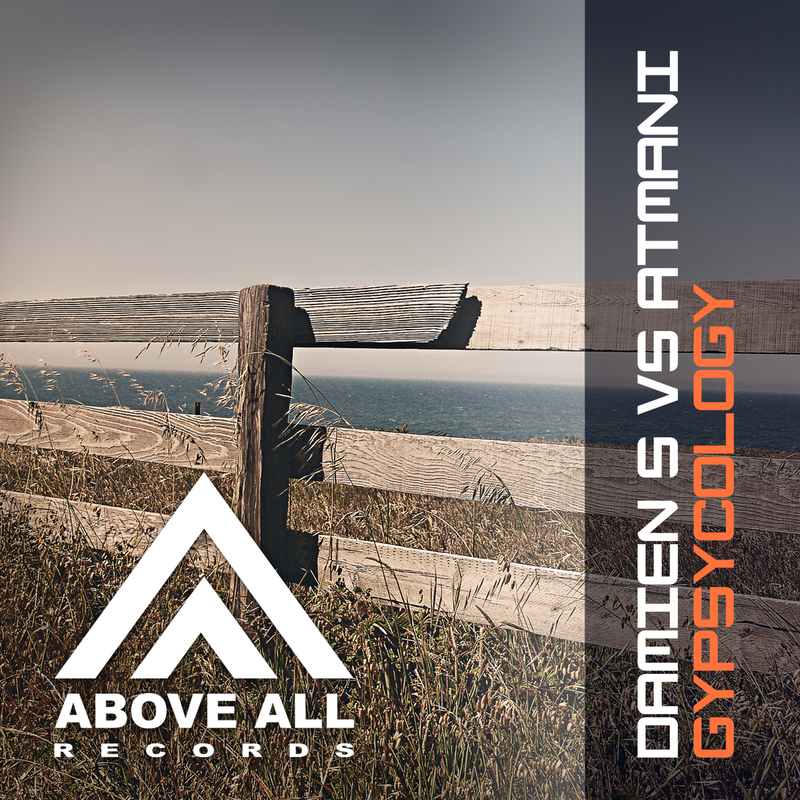 The warm sounds and deep vibe take you on a journey thru Trance. A journey where Tom Noize and Mike Spinner take over to guide you to a more Progressive Trance sound with Tom Noize and ends with an uplifting twist by Mike Spinner!